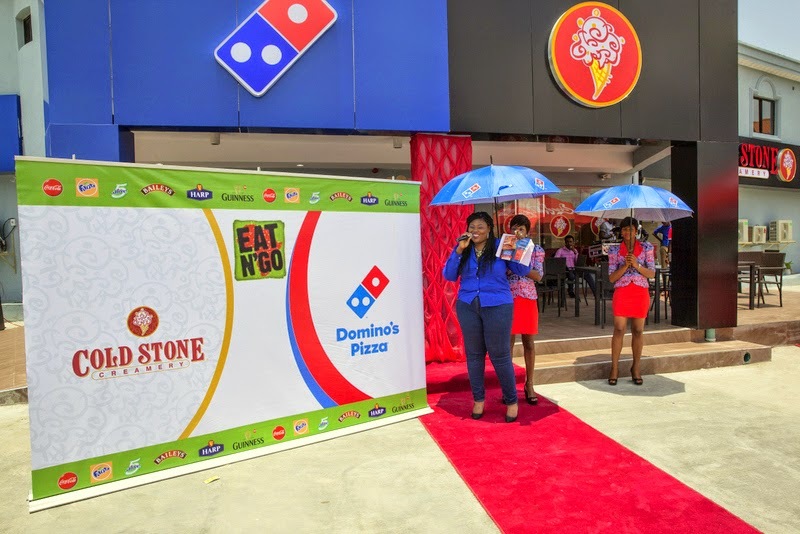 With the opening of two new stores on the island and on the mainland HERE, the Eat N' Go Africa group decided to give the general public a treat by officially Launching their New stores in grand style. 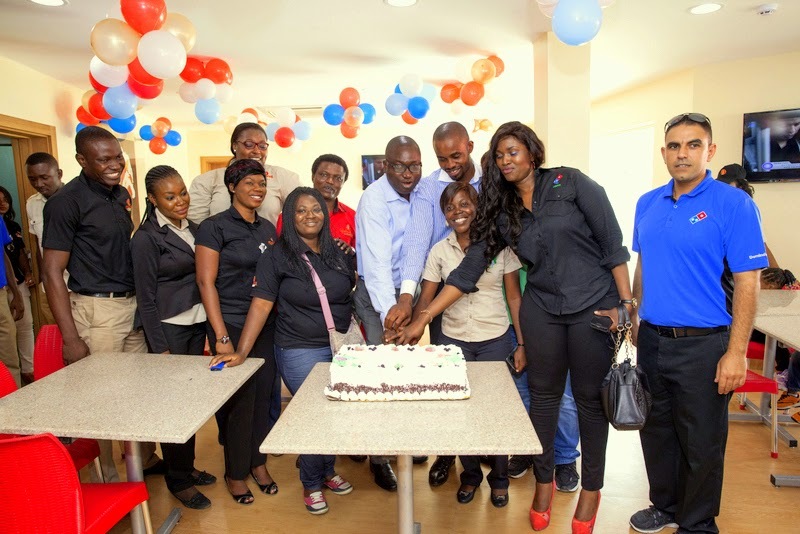 The Grand Opening of the island Flagship store at 13, Agungi rd, Lekki Phase 2 took place on Wednesday 3rd September 2014. 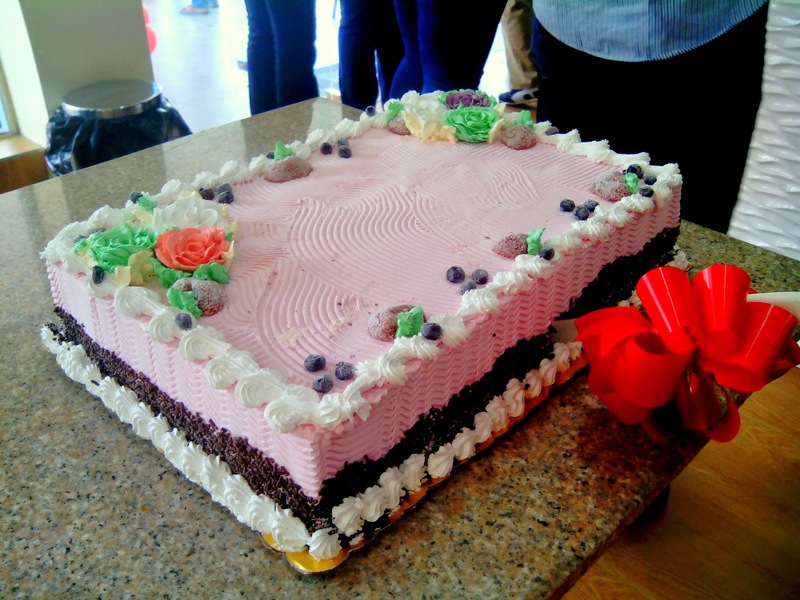 Presented was an array of savory Pizzas and ice cream cakes to wet the palates of guests at the event. 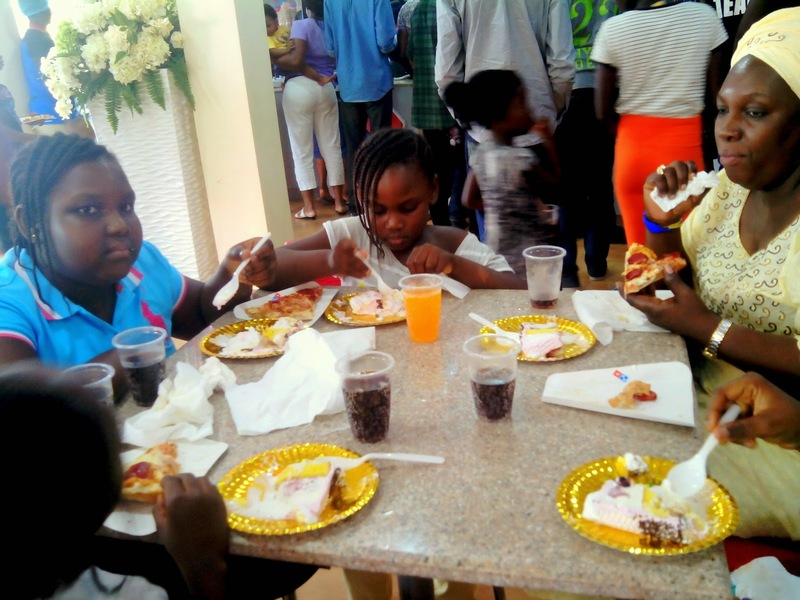 The event in collaboration with coca cola was indeed a fun filled party as the guests had access to Free slices of pizza, ice cream cake and drinks. Highlights include in-store and outdoor customer sitting, a spacious lobby, open-area viewing of the food preparation process. The event began at exactly 11 AM with Taymilistic Taymi of Cool FM being the MC for the event and opening the show. 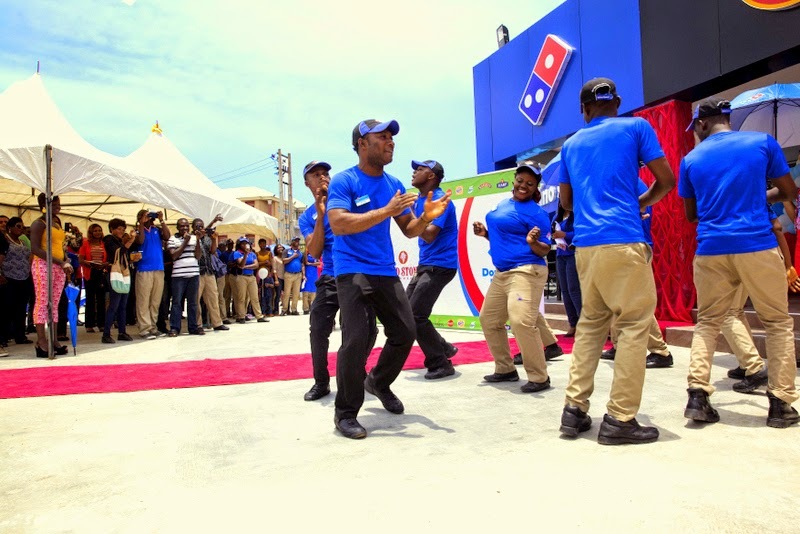 It was fun to see the excitement on everyone’s faces, especially as the team members from both Dominos & Coldstone lived up to the expectation by thrilling the guests with brand songs, dance and chants. 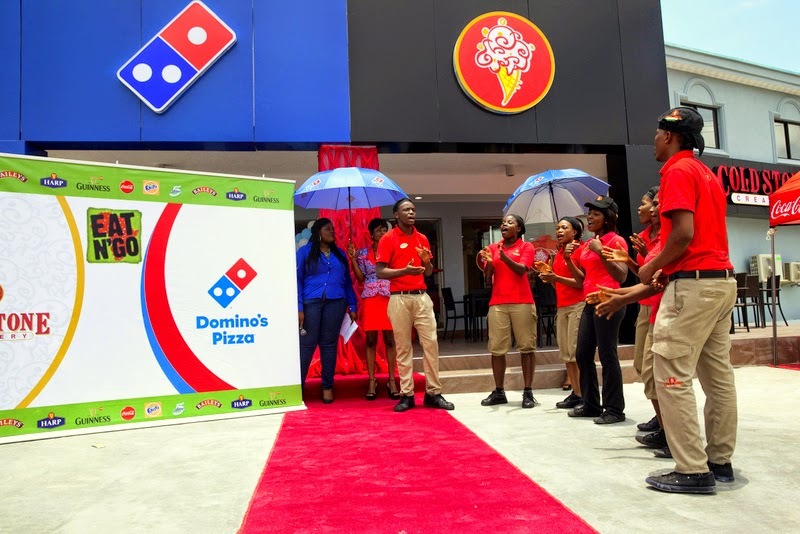 Guests who were present include the team from Domino’s Pizza International & Cold Stone Creamery International, members of the Eat N’ Go Africa board, the Eat N’ Go Africa team, the Coca- Cola team, Guinness Nigeria Team, members of the Press, advertising practitioners and other distinguished personalities. 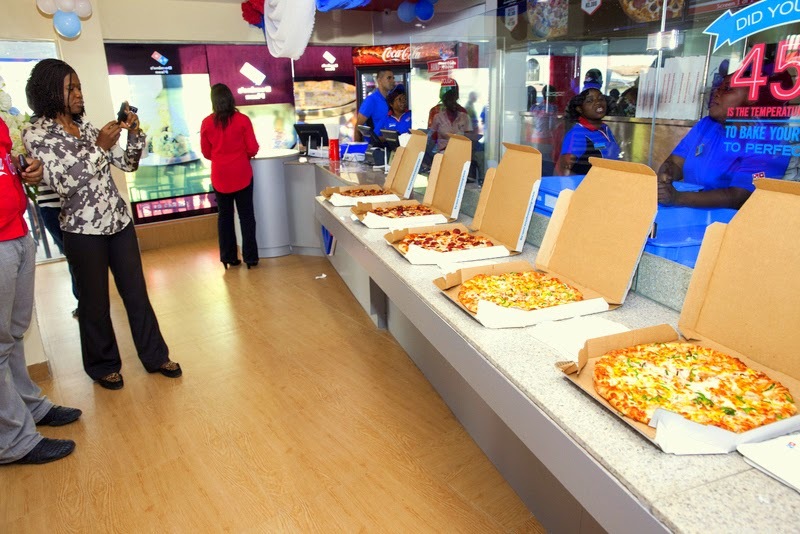 The celebration however continues, as there will be another grand opening of the Festac Store very soon so stay tuned for more info. Nice pictures...hope to attend another opening. 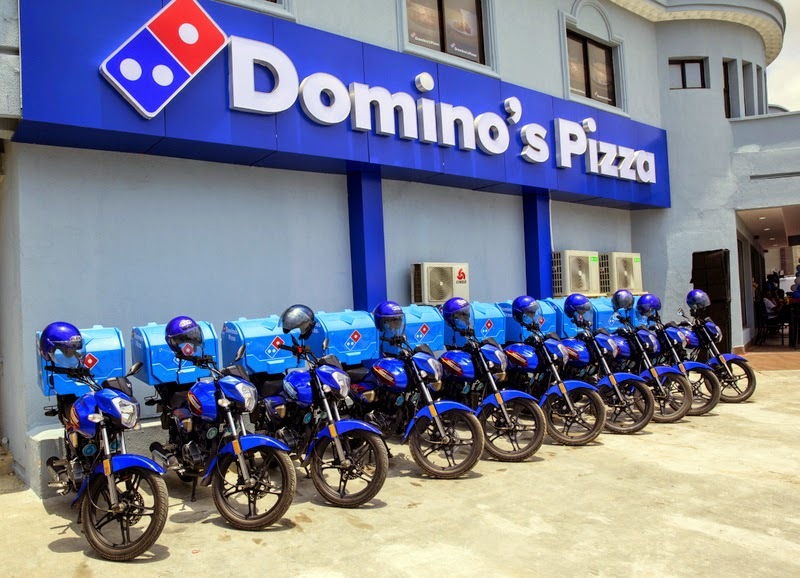 Can't wait for the one in festac. Hope it'd be FREEEEEEEEEEEEEEEEEEEEEEEEEEEEEEEEEEEEEEEEEEEEEEEEEEEEEEEEEEEEEEEEEEEEEEEEEEEEEEEEEEEEEEEEEEEEEEEEEEEEEEEEEEEEEEEEEEEEEEEEEEEEEEEEEEEEEEEEEEEEEEEEEEEEEEEEEEEEEEEEEEEEEEEEEEEEEEEEEEEEEEEEEEEEEEEEEEEEEEEEEEEEEEEEEEEEEEEEEEEEEEEEEEEEEEEEEEEEEEEEEEEEEEEEEEEEEEEEEEEEEEEEEEEEEEEEEEEEEEEEEEEEEEEEEEEEEEEEEEEEEEEE!!!!!!!!!!!!!!!!!!!!!!!!!!!!!!!!!!!!!!!!!!!!!!!!!!!!!!!!!!!!!!!!!!!!!!!!!!!!!!!!!!!!!!!!!!!!!!!!!!!!!!!!!!!!!!!!!!!!!!!!!!!!!!!!!!!!!!!!!!!!!!!!!!!!!! Hi dobby. Even though this is not part of the domino stuff I wanted to suggest if you had recipes with low carb. 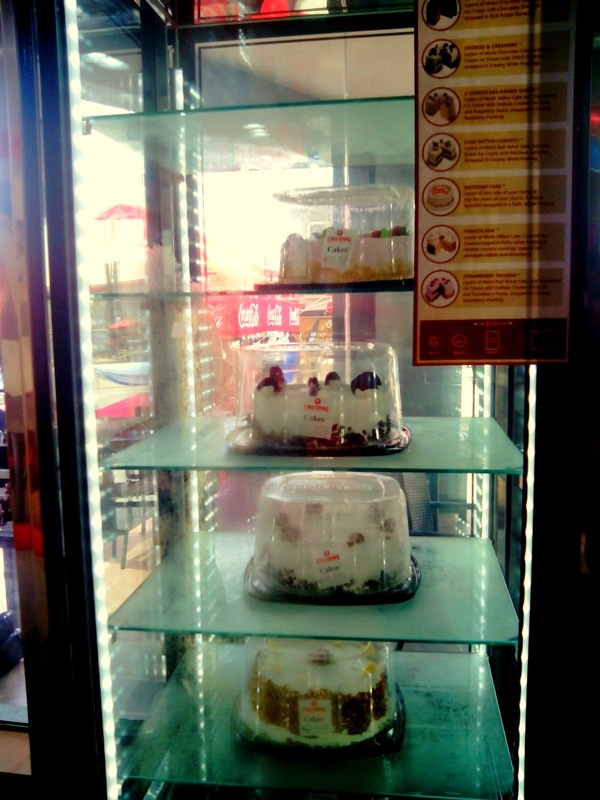 Like a low carb diet section for those on weight loss. Hello Anon, Thanks for the suggestion. Would put that into consideration and start working on meals for weight loss.